Fighting the Zika virus at home and abroad. 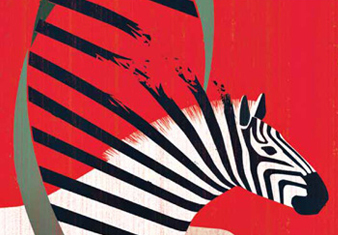 When a pandemic threatens global health, Johns Hopkins University’s researchers are often among the first to start exploring new strategies for prevention and treatment. Our swift reaction to the Zika virus outbreak in 2016 was no exception. In March 2016, JHU researchers were part of the team behind the breakthrough study showing the likely biological link between Zika virus and microcephaly in babies. It was just the beginning of the strides made against Zika because of collaboration across the university’s divisions. Hopkins researchers were part of the team that first published the characteristics of Zika-infected brain scans from Brazil. The university launched the Baltimore-based Johns Hopkins Zika Center, the first-known multidisciplinary Zika virus center in the world. Researchers at the Stem Cell Biology Program in the Institute for Cell Engineering at Johns Hopkins School of Medicine were part of a team that identified several currently available pharmaceutical compounds that showed the ability to hinder or halt the progress of the Zika virus in lab-grown human neural cells. Four teams of Hopkins researchers—including three from the Johns Hopkins Bloomberg School of Public Health and another pursuing an idea that originated at a recent Zika hackathon at JHU — won major funding from the U.S. Agency for International Development’s Combating Zika and Future Threats Grand Challenge. Hopkins researchers were the first to prove a link between Zika infection in adults and Guillain-Barré syndrome in adults leading to paralysis. Hopkins researchers published animal studies that explain the limited transmission of the Zika virus across the placenta as an issue of placental development and the appearance of certain chemicals in the placenta. Many more discoveries are around the corner, to be sure, thanks to work being done around the university. 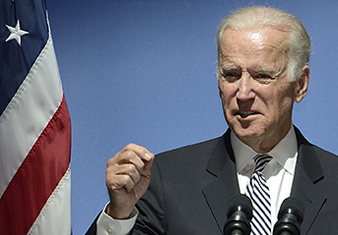 A new institute is strengthening our world-class program in cancer immunology. Bringing the latest in health directly to consumers. 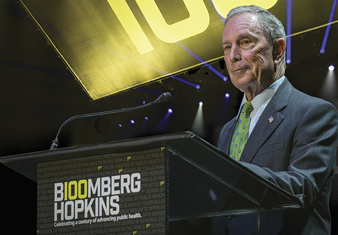 Michael Bloomberg’s unprecedented gift ensures many more public health milestones to come.